At first glance upon the Dallas Cowboys 2018 schedule, the stretch from week 10-14 was always going to define them. 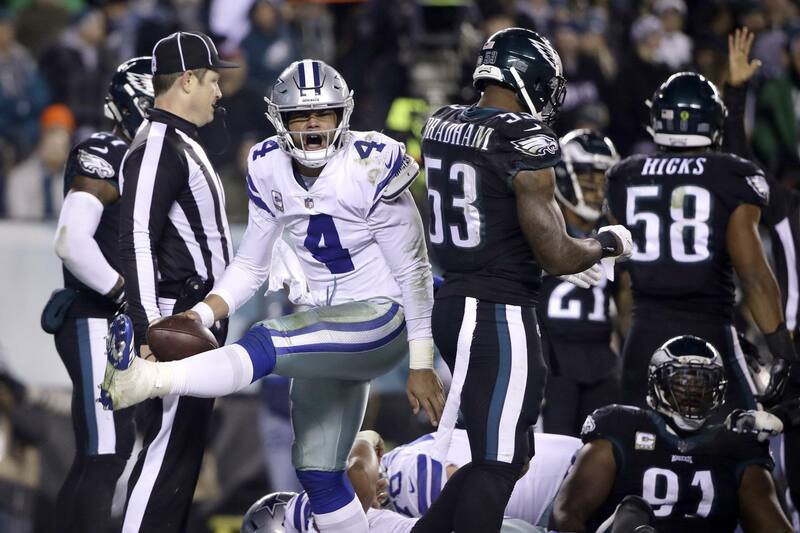 The first game of the season at the Carolina Panthers set the tone for the Cowboys struggles through the first half of the schedule, all but burying them before their first meeting with the Philadelphia Eagles. 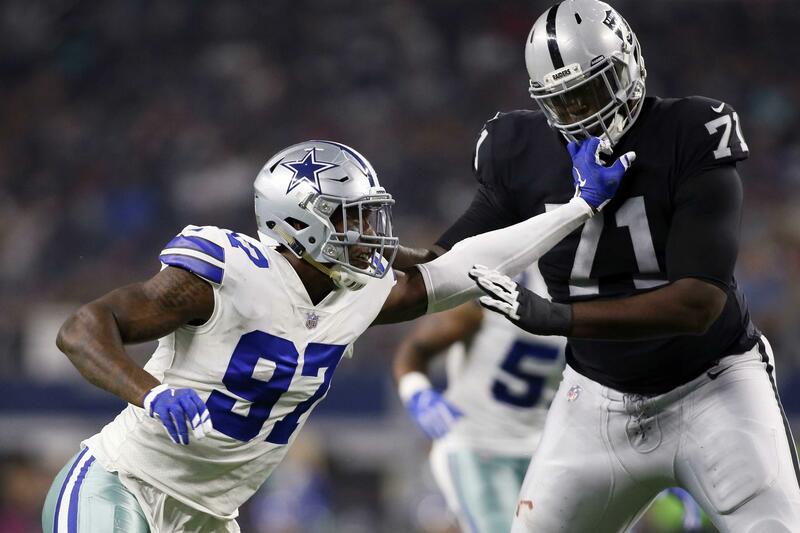 At 3-5, the Cowboys were win-less on the road and the addition of Amari Cooper did little to spark an inept offense in his first game. Traveling to the defending Super Bowl champions for Sunday Night Football, the Falcons the week after, and returning home for Thanksgiving against the Redskins and Saints last week was a daunting stretch that Dallas emerged with four wins out of. The Cowboys 28-14 loss to the Tennessee Titans at AT&T Stadium was their first with not only Cooper, but Marc Colombo as offensive line coach. Hudson Houck was brought back to be Colombo's assistant after the team fired Paul Alexander in his first season. The Cowboys came out flat on offense with an extra week to prepare and no further changes looming on this side of the ball. What the Titans loss did was force a long look in the mirror for a team that knew everything was in place to turn 2018 around. The Cowboys defense was allowing 18.9 points per game to this point, a number that's since dropped to 18.6 in support of an improved offense. Desperate for a win, the Cowboys returned to the basics in the first meeting with the Eagles. Winning 27-20, Running Back Ezekiel Elliott finished a yard short of his season high while scoring a pair of touchdowns. With rookie Left Guard Connor Williams injured, veteran backup Xavier Su'a-Filo filled in for the first time and played his best game as a Cowboy in support of both Elliott and Quarterback Dak Prescott. Dak found Cooper six times for 75 yards in the win. Even with Su'a-Filo's play leveling off ever since this win, Elliott putting the Cowboys on his back continued through the team's most recent three wins. The Cowboys realized after their loss in Washington (all but eliminated from the NFC East race with a loss at the Eagles on Monday, losing QB2 Colt McCoy for the season) that playing offense without an outside threat like Cooper was detrimental to the team's progress in several key areas. Colombo's offensive line has regained the nastiness and cohesiveness that made the Dallas OL the best in the league in year's past. Cooper's presence has elevated Prescott to one of the most consistent passers in the league behind this line. Simply put, the combination of Dak and Zeke is performing at 2016 levels. The Cowboys won 13 games that year, an unreachable number this year - though this won't disappoint many at The Star currently. The Cowboys can likely afford another loss somewhere along the way, but it can't be this Sunday if they hope to win the NFC East. All of their mid-season changes have set up a fight for first place against the Eagles. These same changes were also about the Cowboys proving their critics wrong at every turn. This 2018 season has truly been a renaissance for many in the organization. At no point in the first nine weeks of the season could you convince any football fan that the Cowboys would be within shouting distance of the third seed in the NFC. To say the Cowboys will feel added pressure against the 6-6 Eagles only belittles their most recent win against the Saints. Holding the top scoring offense in the league to ten points, Dallas proved they have an elite defense that's going to be very hard to score on for the remainder of the season. With a defense that keeps them in every single game, the Cowboys offense has everything they need to run through teams in December - starting with Philadelphia. The Eagles secondary remains a weak point of Jim Schwartz's defense due to injury, making Cooper a likely candidate to come full circle himself and help the Cowboys go 5-0 from their first meeting with the Eagles. There is nothing ornate about the way the Cowboys have turned this season around, as it should be. 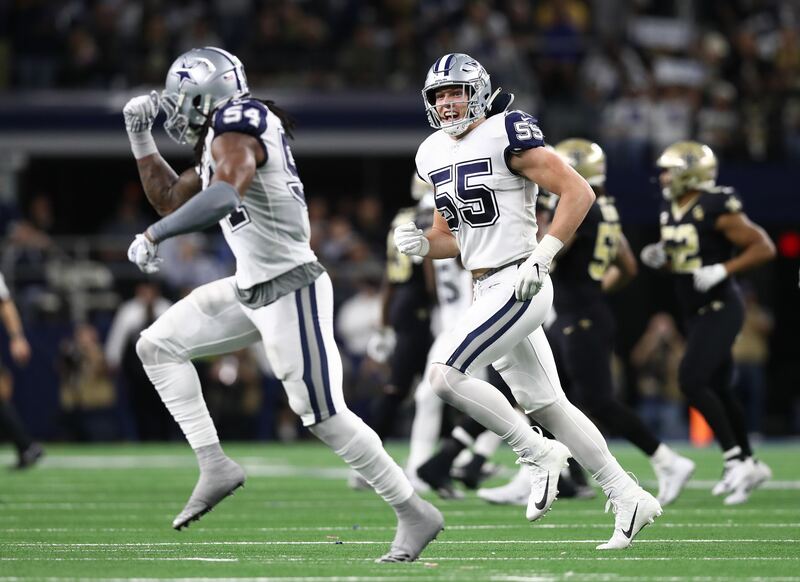 The Cowboys will never be the flashiest team in the league, a title that could have belonged to the Saints before last week's loss, but understand their strengths and play to them -- for each other -- dangerously well. 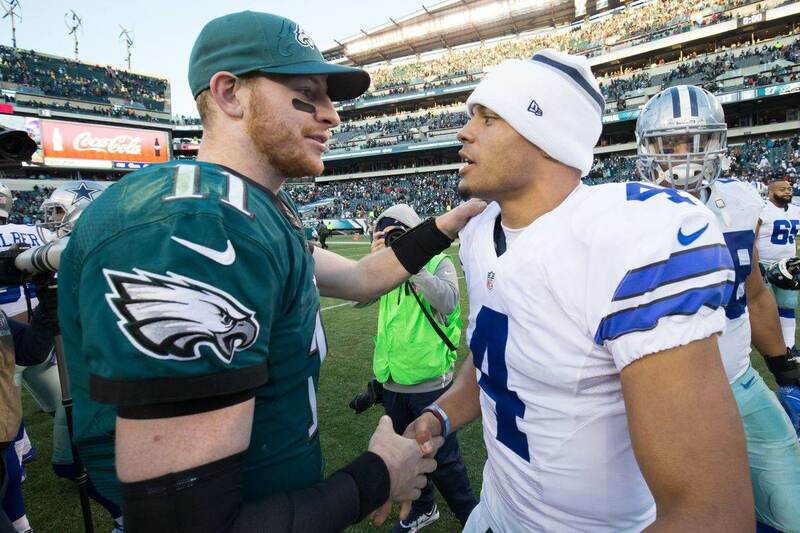 Tell us what you think about "How Cowboys Set up High-Stakes Division Meeting with Eagles at Home" in the comments below. You can also email me at Sean.Martin@InsideTheStar.com, or Tweet to me at @SeanMartinNFL!